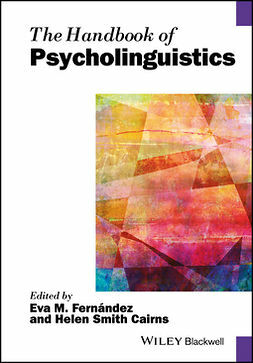 The Handbook of the Neuroscience of Multilingualismprovides a comprehensive survey of neurocognitive investigations of multiple-language speakers. 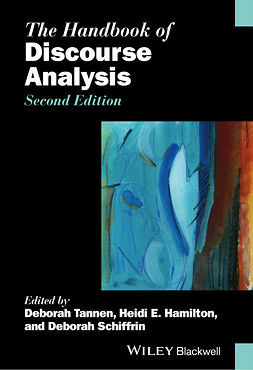 Prominent scholar John W. Schwieter offers a unique collection of works from globally recognized researchers in neuroscience, psycholinguistics, neurobiology, psychology, neuroimaging, and others, to provide a multidisciplinary overview of relevant topics. 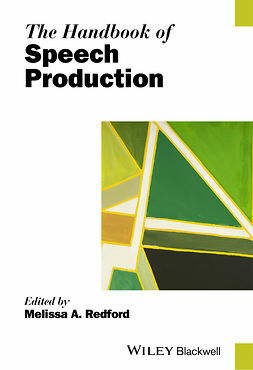 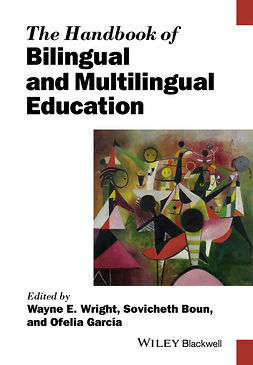 Authoritative coverage of state-of-the-art research provides readers with fundamental knowledge of significant theories and methods, language impairments and disorders, and neural representations, functions, and processes of the multilingual brain. 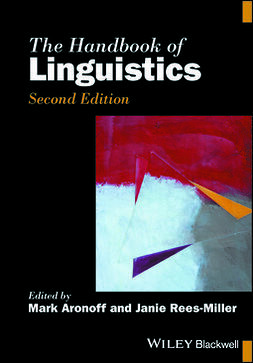 Focusing on up-to-date theoretical and experimental research, this timely handbook explores new directions of study and examines significant findings in the rapidly evolving field of multilingual neuroscience. 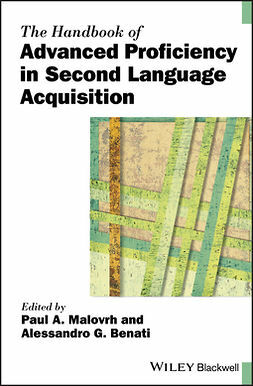 Discussions on the bilingual advantage debate, recovery and rehabilitation patterns in multilingual aphasia, and the neurocognitive effects of multilingualism throughout the lifespan allow informed investigation of contemporary issues. 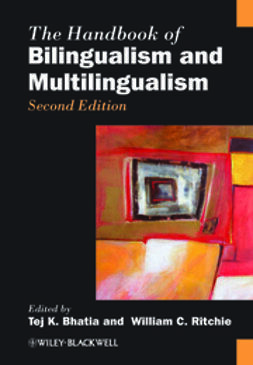 The Handbook of the Neuroscience of Multilingualismis an invaluable resource for researchers and scholars in areas including multilingualism, psycholinguistics, second language acquisition, and cognitive science. 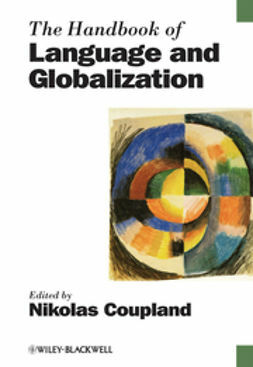 This versatile work is also an indispensable addition to the classroom, providing advanced undergraduate and graduate students a thorough overview of the field.